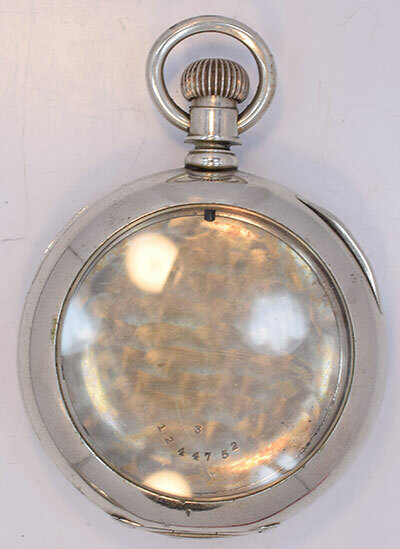 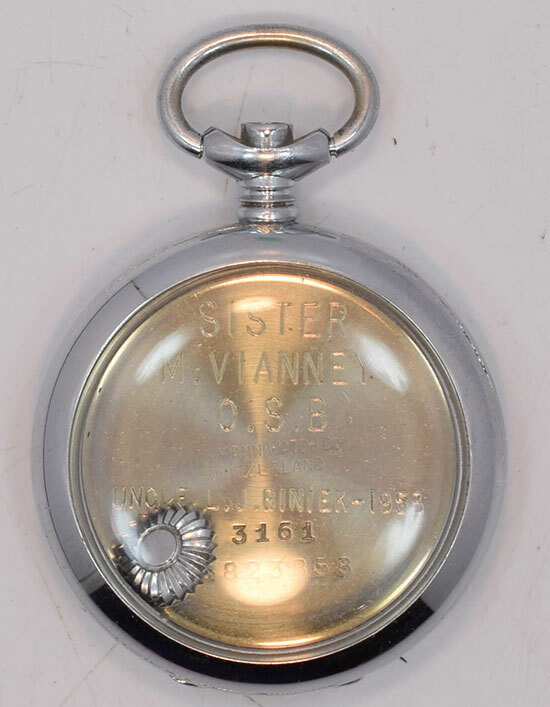 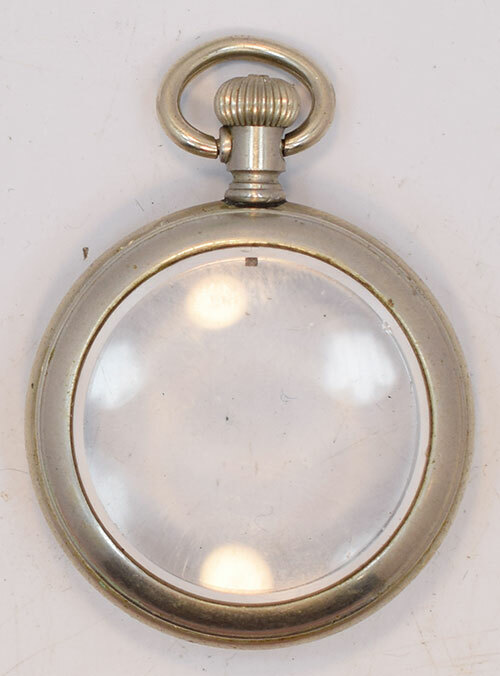 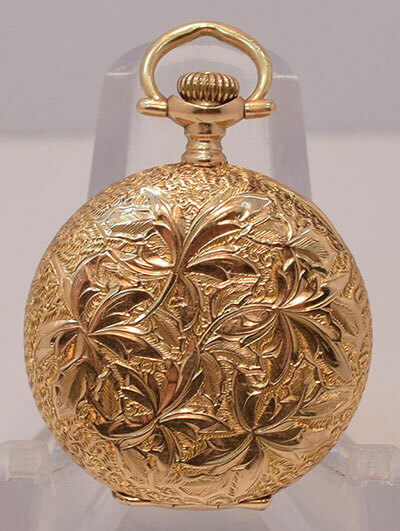 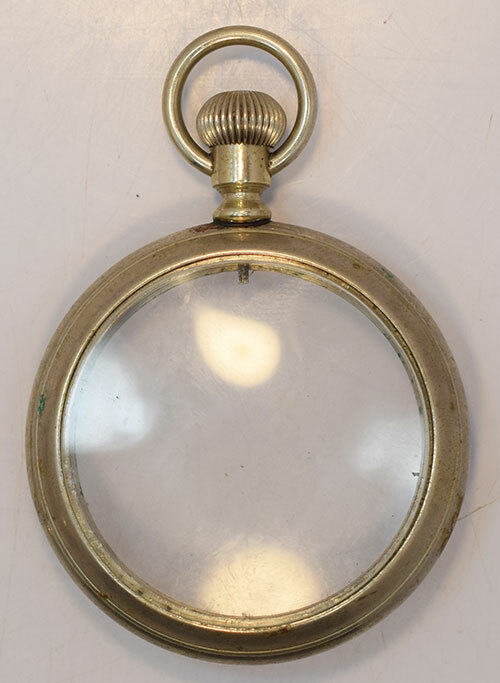 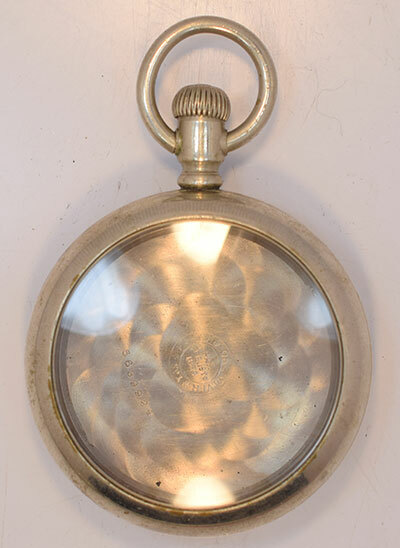 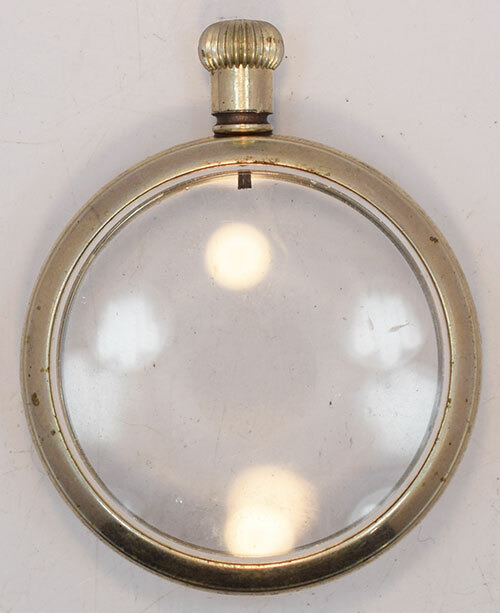 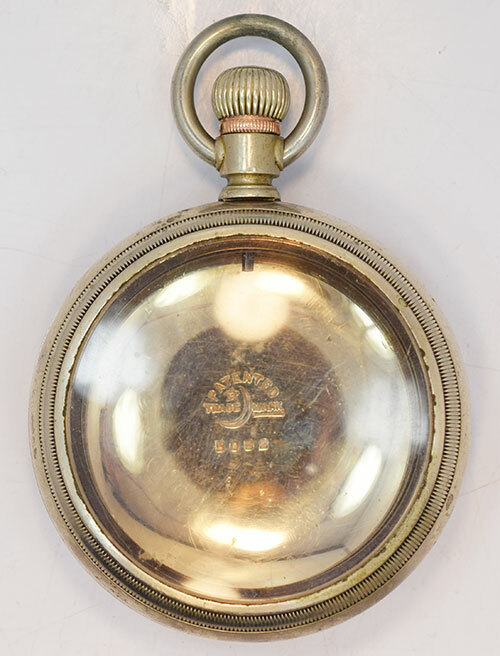 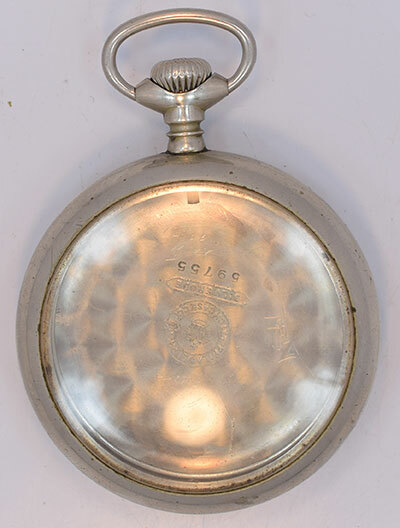 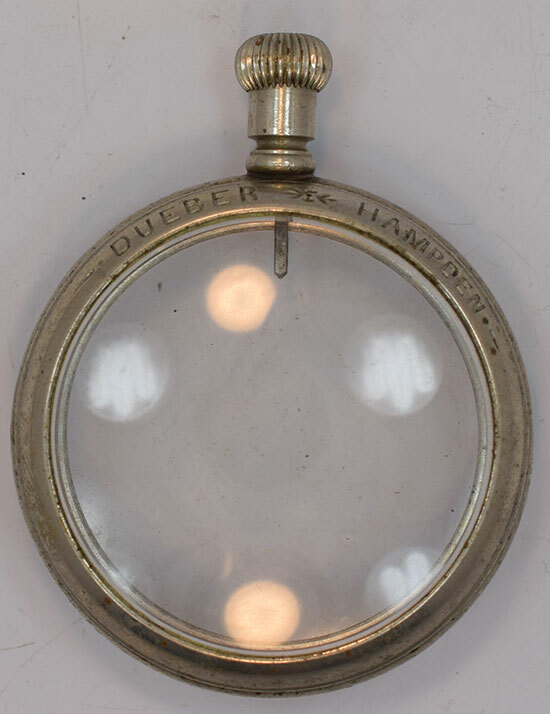 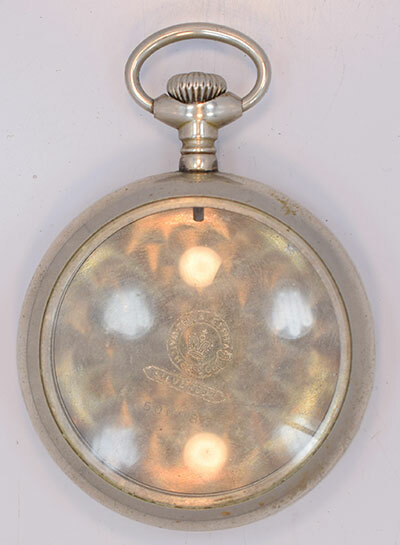 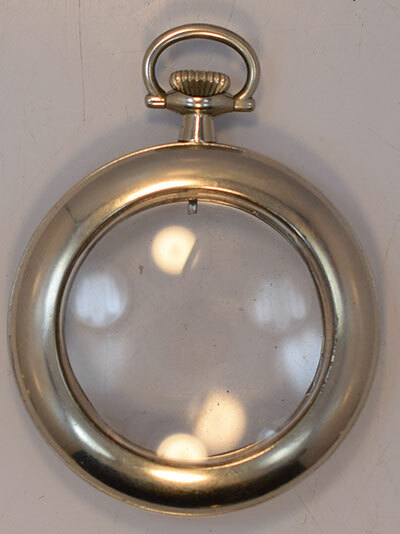 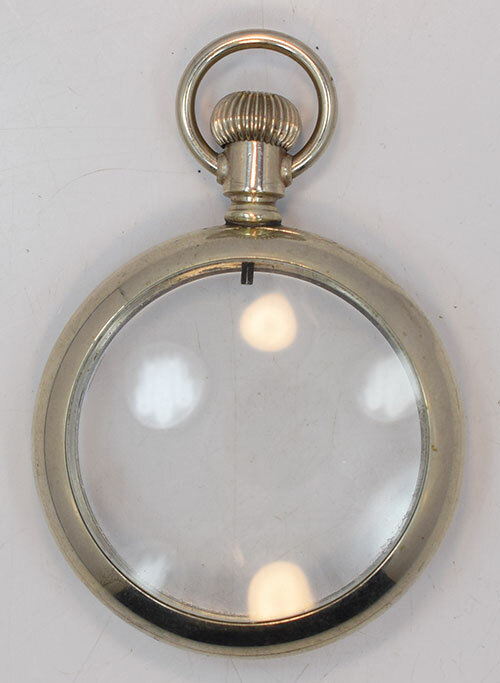 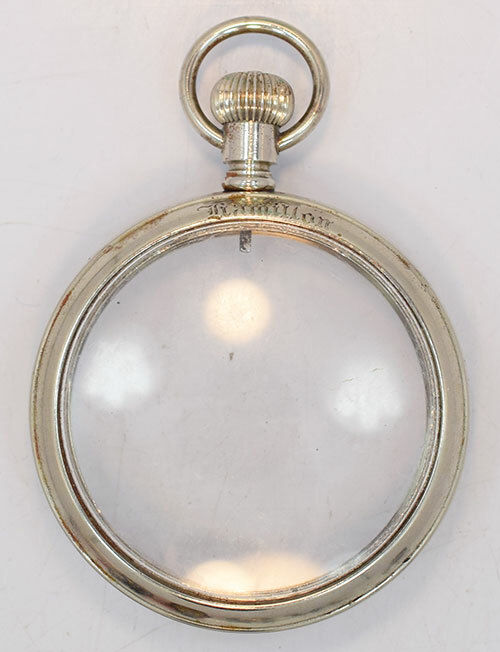 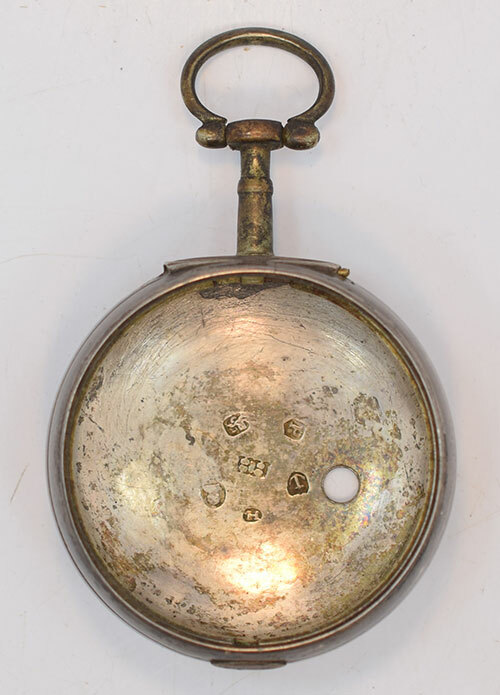 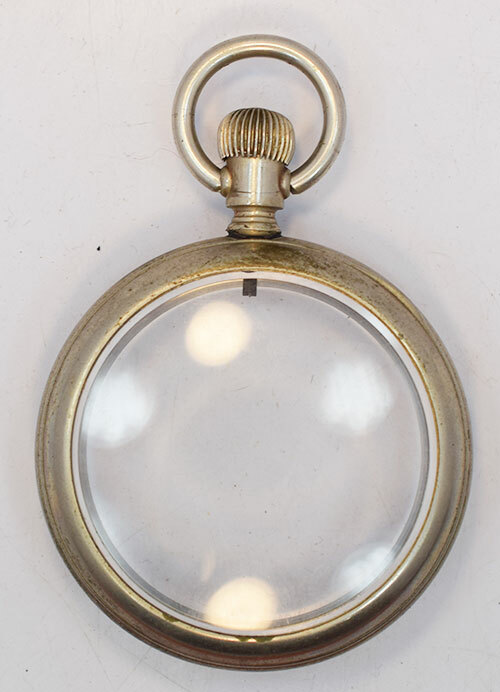 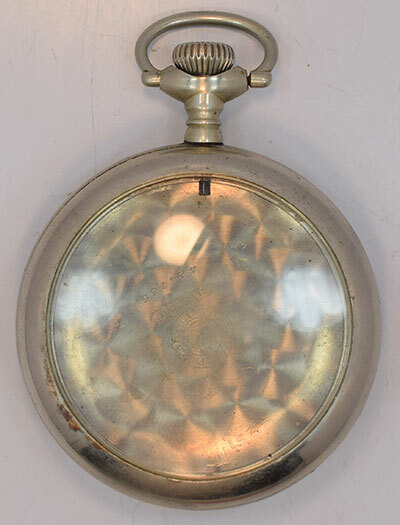 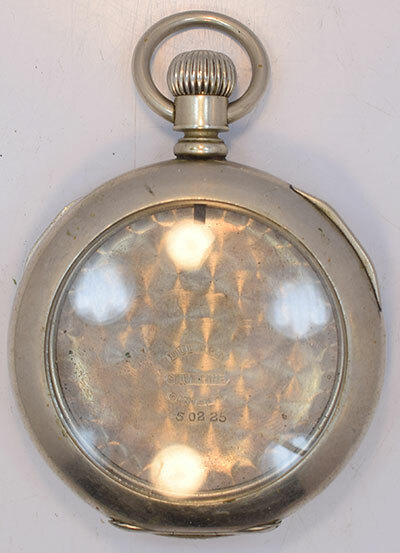 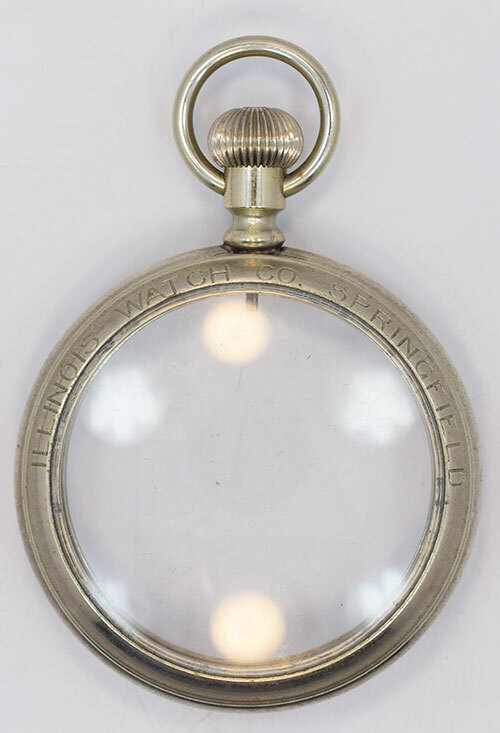 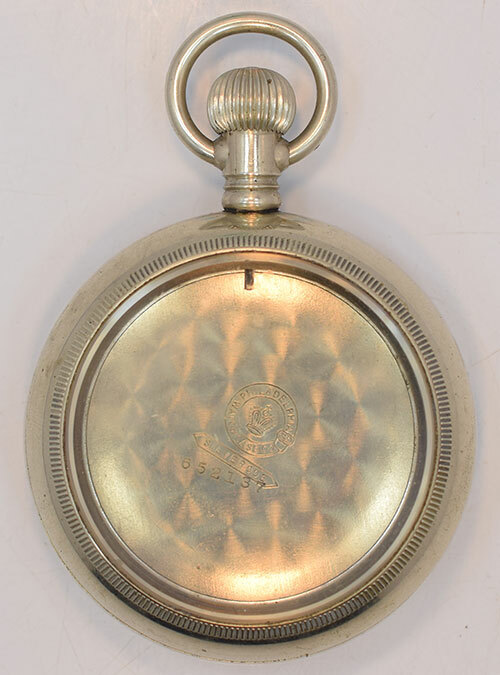 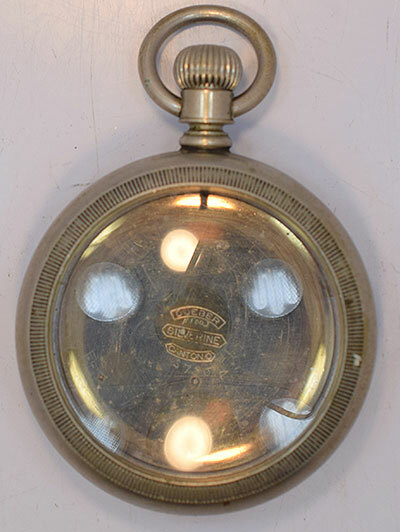 18-size Crescent nickel case. 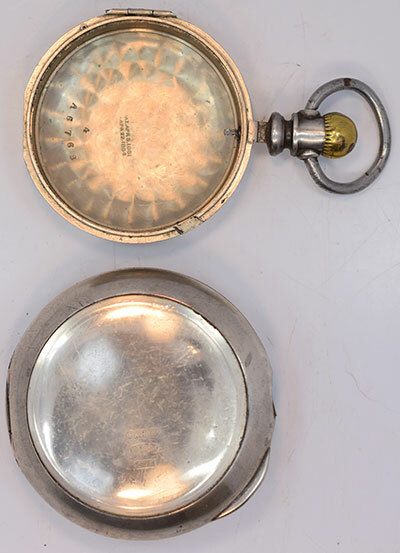 Lever or pendant set. 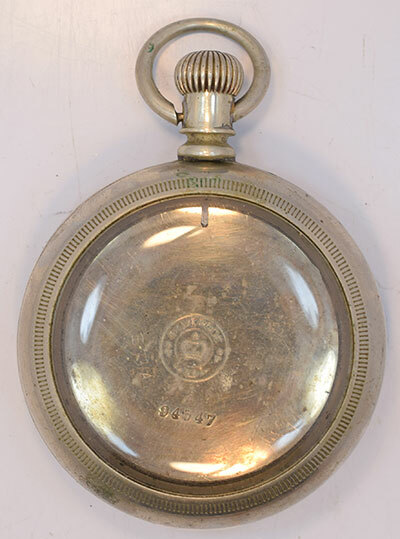 Needs polishing and a new crown.